Chief versus Sheppard cosplay - who does it the best? 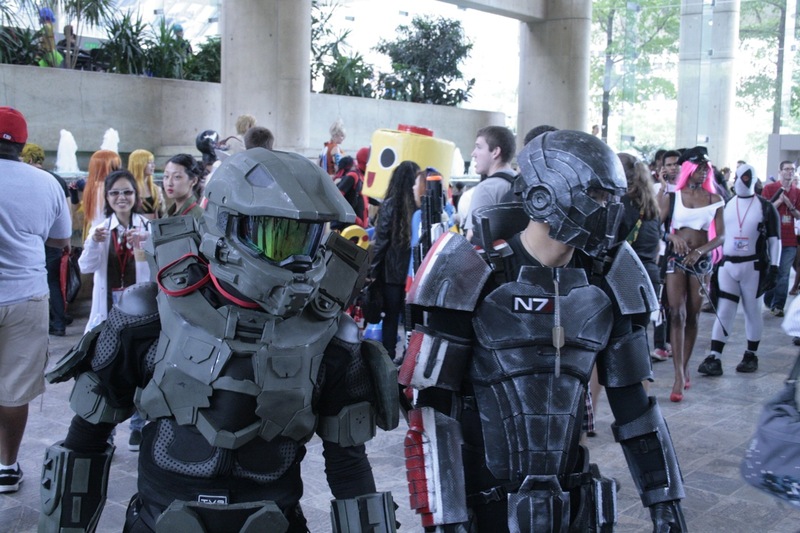 Some pretty sweet cosplay action going on at the Otakon! Who does the best cosplay? Chief or Sheppard?